You’ve probably been in a situation where you spend several minutes, or even hours, walking around the parking area searching for your car because you couldn’t remember where you parked it, especially in a huge shopping mall parking lot? 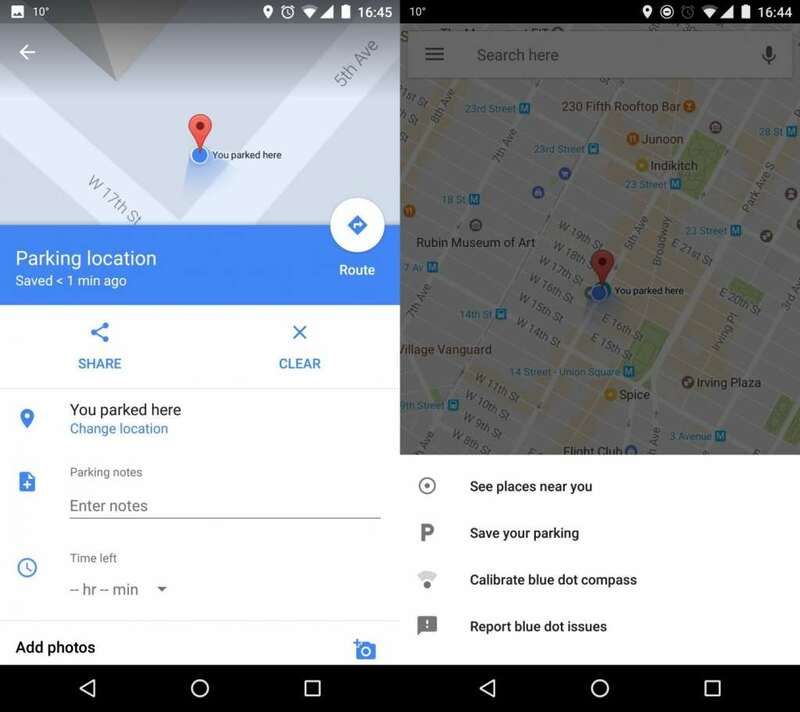 Well, good news folks because Google Maps has rolled out a new feature that would take the hassle out of parking. The new feature also allows you to set a timer to remind you how long you can park your car if you are using metered parking so you can top-up your parking fee and save you from getting a parking fine. 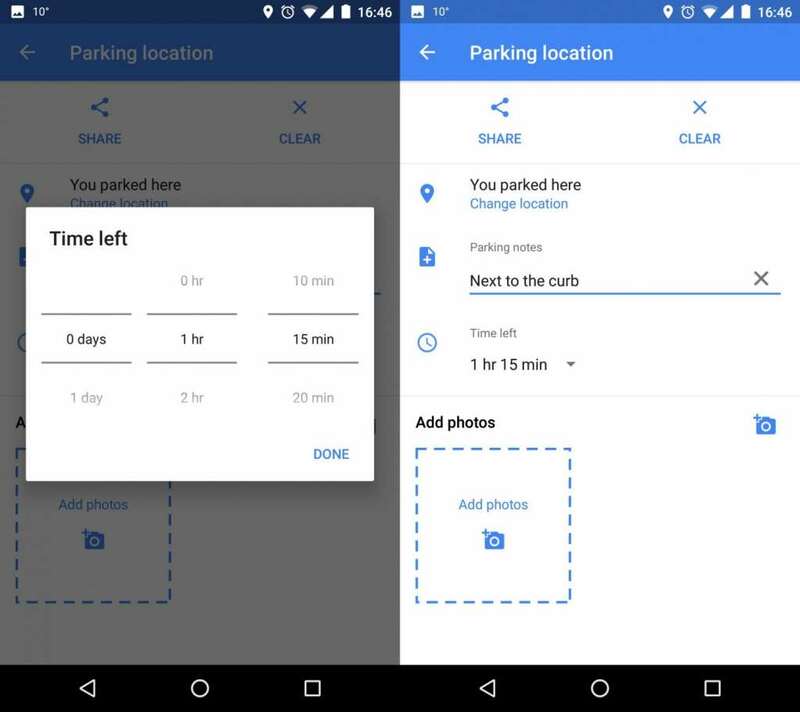 The new Google parking feature is still in its early stages of development and currently available for Android users (sorry iOS users!). Google rolled out the feature on Android in 25 metro areas across the U.S. however there’s no word when it will be available for the rest of the world and for iOS users. To access the parking tool, users will need to access to the beta testing version, which can be accessed via the Google Play store. Once installed, click on the blue dot that marks your location. This brings up a menu, which includes the option to ‘save your parking’. Selecting this option drops a pin into the map and brings up a list of other details which can be recorded. This allows you to make a note of the row and level you parked in a multi-story parking, or you can add photos of memorable surroundings. You can even share your car location with other people, which could be useful as a meeting point after shopping trips or if you are leaving the car for someone else to use. And the most useful feature is the timer that will count down the remaining minutes until your metered parking ticket runs out. It will send a notification to your phone when your time is running low.